Interested in working for us? Due to continued growth, we are looking to add members to our elite team of drivers. 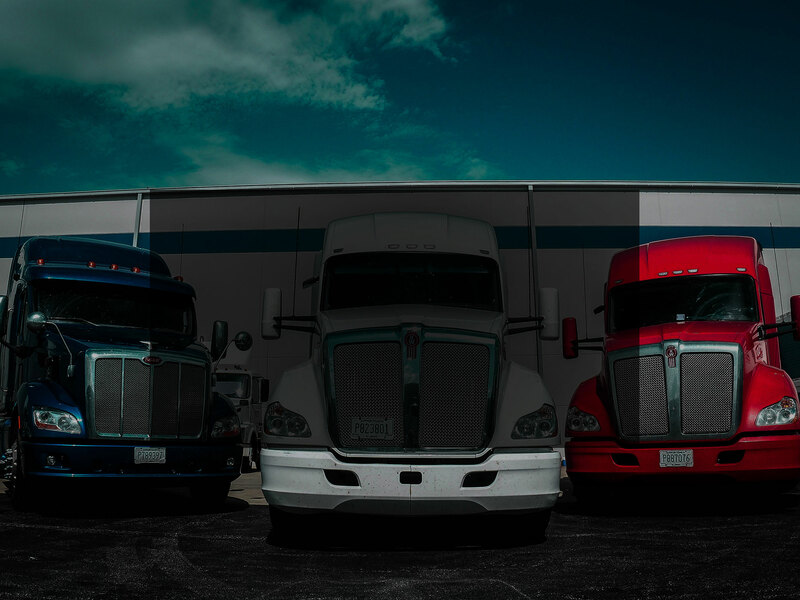 Whether it be LTL, Truckload, Expedited freight or storing products in our new warehouse, you can be rest assured your products will be carefully maintained. There’s no doubt your products are valuable. 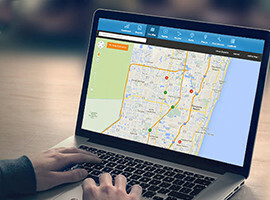 We offer up to the minute location tracking for all shipments. 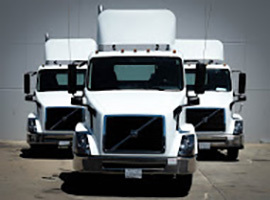 Our expedite service can get your product where it needs to be faster than most. 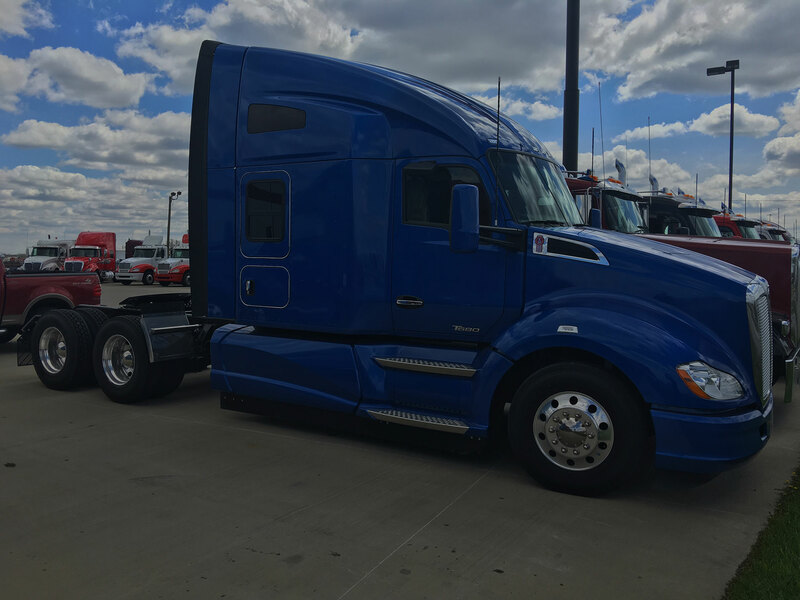 We can custom build a lane to fit your immediate needs, and in most cases have your freight picked up on its way within 24 hours. 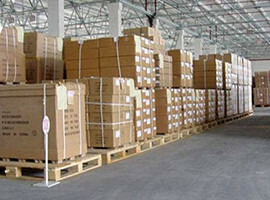 Our warehouse is designed with our clients in mind. We take great pride is storing your products safely and maintain a secure and clean facility to store your valuable products. Copyright © 2016 - BL Logistics. All Rights Reserved.